The start list is released for the Gorey Three Day and there has been an increase in the number of riders entering compared to last season. 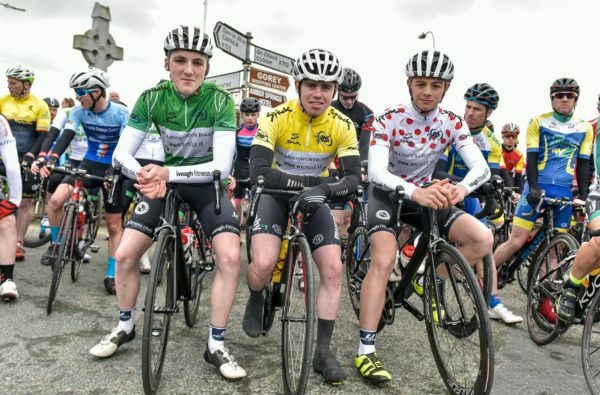 With numbers having fallen for several years, there has been a welcome increase in the size of the field set to take on the Gorey Three Day this weekend. Organisers Irish Road Club have released the start list, with more than 170 riders signe on; some 172 to be precise. While that may still be off the bumper field of over 200 seen in the race about three years ago, it’s still a step in the right direction for what has always been a fantastic race. Last year 104 riders entered into the race, which features four stages over three days, and only 92 started. In 2015 and 2016 some 200 riders entered. That fell off in 2017 to 155 entrants, followed by a further fall last season. However, the numbers have now rebounded strongly. We’ll have a preview shortly.